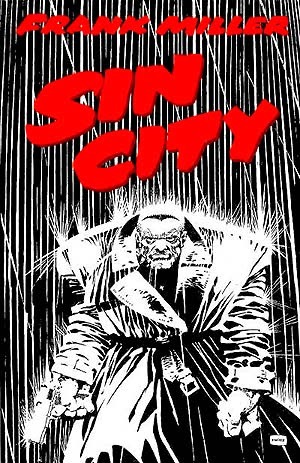 All 7 volumes of Frank Miller's cult classic Sin City can be downloaded for between 2.99$ and 3.99$ each! FYI, Vol. 1 & Vol 7 are $10.49 and $14.49, respectively. Cheers! Kevin J. Anderson contest winner! REACH FOR INFINITY contest winners!